I didn’t play as many games over this past year, but gaming has been an enjoyable escape, as always. Here are my favorites from 2017. I’ve been playing this every day since launch. I was super excited after the announcement, and the game hasn’t disappointed me. 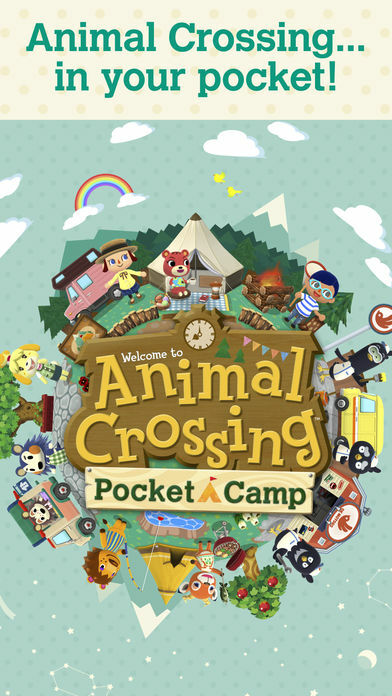 Sure, there’s waiting, but there’s waiting in AC: New Leaf as well. It’s relaxing for me to take a few minutes out of my day to deliver fruit, fish, and bugs to my campers. The developers have been great at supporting new events, updates, and content. It’s also cool that I was able to convince some friends who aren’t big gamers to try it, and they’ve been enjoying it. We have lots of Pocket Camp jokes now. 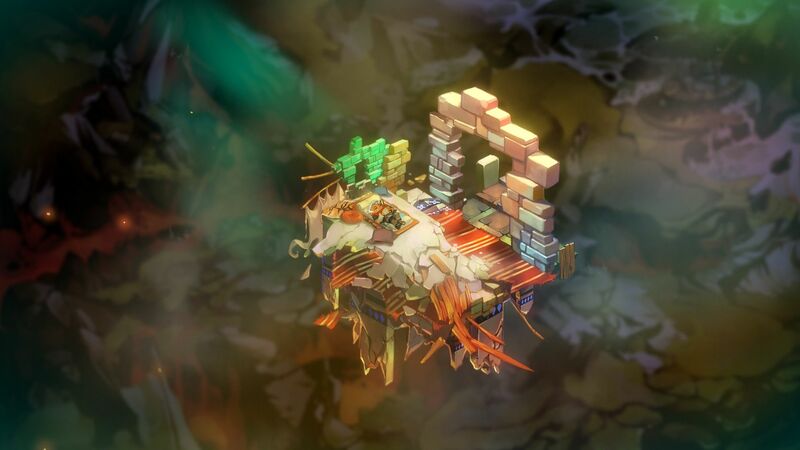 I’ve owned Bastion since I got it in a Steam sale in July 2013 (yes, I looked through my email to find the receipt). It’s been out since July 2011. I had a blast fighting my way through the damaged, beautiful world, and started a New Game+ immediately after finishing my first playthrough. When a game is fun enough to play through completely twice in a row, you know it’s good. The amazing music was icing on the cake. 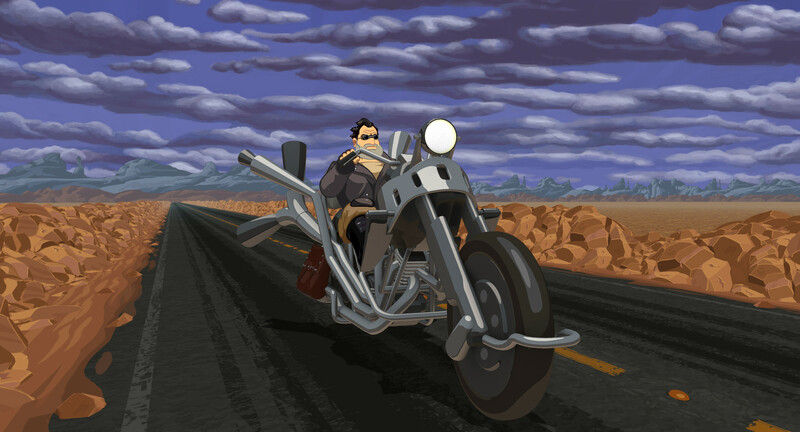 Speaking of amazing music, Full Throttle has one of my all-time favorite soundtracks. The Gone Jackals’ album Bone to Pick is perfect. I’ve played this game many times over the years; it was one of my first adventure games and remains a favorite to this day. I was super excited when the remake was released — not just for me, but for everyone who never got to play this great, stylish, atmospheric game. It’s more readily accessible now, and the new art is beautiful. You can still switch back to the original art, which is something I love about Double Fine’s remakes. I switched back and forth to compare the scenes every time. I was so disappointed when the demo ended that I preordered the game soon after. I haven’t actually finished this one yet, but it’s a delight. Being able to bring your friends on an epic quest is fun and VERY funny, as is casting them as NPCs. Implementing party members’ favorite (and not-so-favorite) foods for use as stat upgrades makes me look forward to getting everyone to an inn and taste-testing whatever we earned from battles. The dads are cute, the script is genuinely funny and heartwarming, and building a relationship with your daughter, Amanda, is rewarding. My favorite dad to date was Damien, although it’s so easy to get attached to all of them. Getting all the good endings elicited a lot of smiles from me. This was definitely a year where I laughed out loud playing games, which was more than welcome. 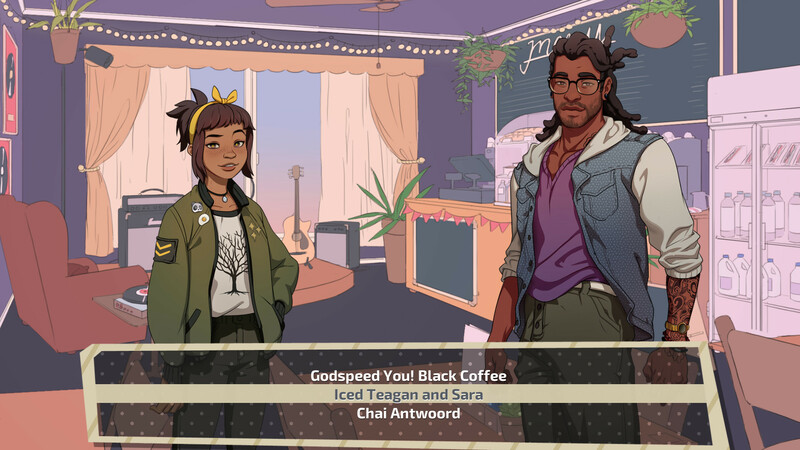 Dream Daddy is a great game to relax with at the end of the day. I bought Heart’s Medicine: Time to Heal on a whim, because I’d played a time management game from the company before and enjoyed it. 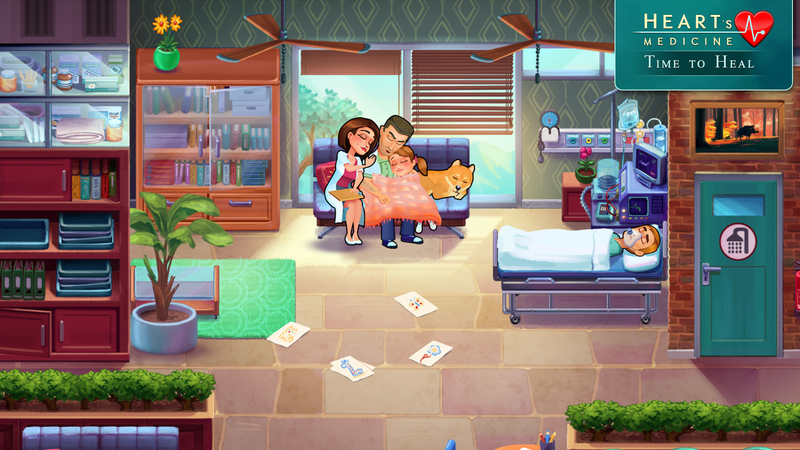 I didn’t realize I’d make it a habit of playing every day, finishing all sixty levels quickly, and immediately getting the sequel, Heart’s Medicine: Hospital Heat. 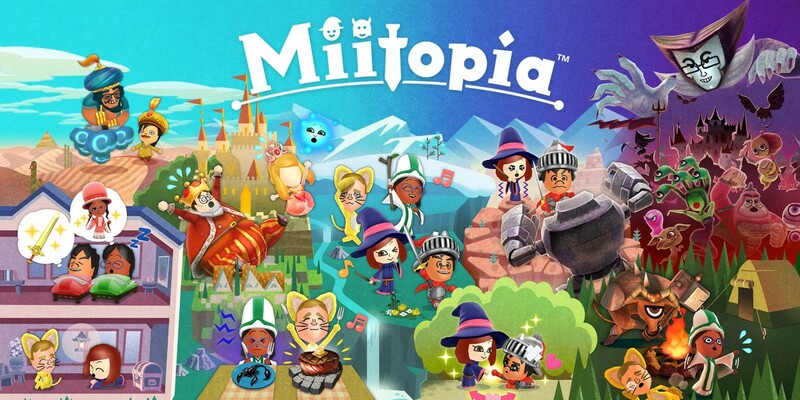 These are time management games with a story and a lot of heart. I got attached to the characters, despite how cheesy it was at times. Where you work in the hospital changes every ten levels, so it doesn’t get too repetitive. There are also fun mini games. I’m looking forward to another chapter of Heart’s Medicine! 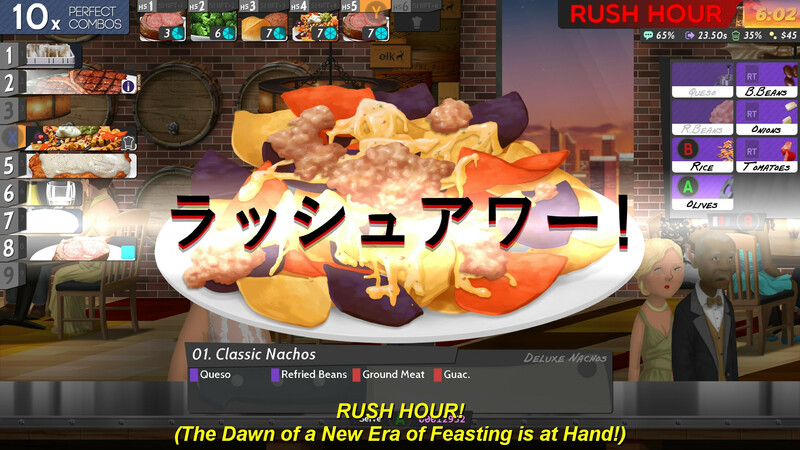 Best Sequel: Cook, Serve, Delicous! 2!! I know this is another time management game, but I couldn’t pick so I split them over two categories. I spent a LOT of time with the first CSD, and eagerly read every update from the developer about the sequel. I was not disappointed. I love getting into the zone of a day, serving up perfect order after perfect order. There are so many more recipes than in the first one, and a lot of small improvements were made that really add up. It’s challenging without being too frustrating, and great for quick play sessions. The developer is continuously making improvements too! This was another laugh-out-loud game. I had so much fun with it, and there’s much more to discover on future playthroughs. 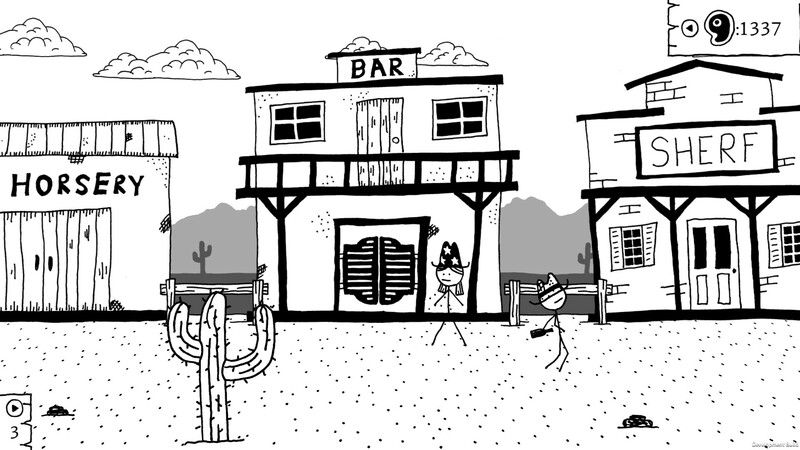 An RPG set in the wild west is fairly unique, as far as settings go, and the classes and enemies are unusual to say the least. I can definitely say that there is no other game where I’ve had this much fun exploring spittoons. For all of Nerdy but Flirty’s best of 2017 coverage, head here.